Government agencies, local municipalities, and private companies operate differently. Regardless of the difference in operations, they all face the same electrical challenges. These include evolving regulatory requirements, the need for new equipment, and proper equipment maintenance — often within a tight timeframe and on a limited budget. Facilities managers and business owners arrange commercial electrical installation or repair to safely and efficiently address various electrical problems. But, they may be concerned about how long it will take or how much it will cost. With proper measures, however, they can cut down on both of these things. All government organizations and private companies deal with deadlines and timetables. Electrical issues are one of the many time-sensitive issues that building administrators and business owners deal with. You can tackle such matters as quickly as possible by working with an outsourced contractor. A trained and experienced electrical contractor can easily pinpoint the issue at hand and address it immediately. They are also well-versed in installation services and predictive maintenance, effectively cutting down the time. On top of quickly getting the job done, outsourcing your need for electrical services may reduce operational downtime; this is yet another benefit of outsourcing these services. 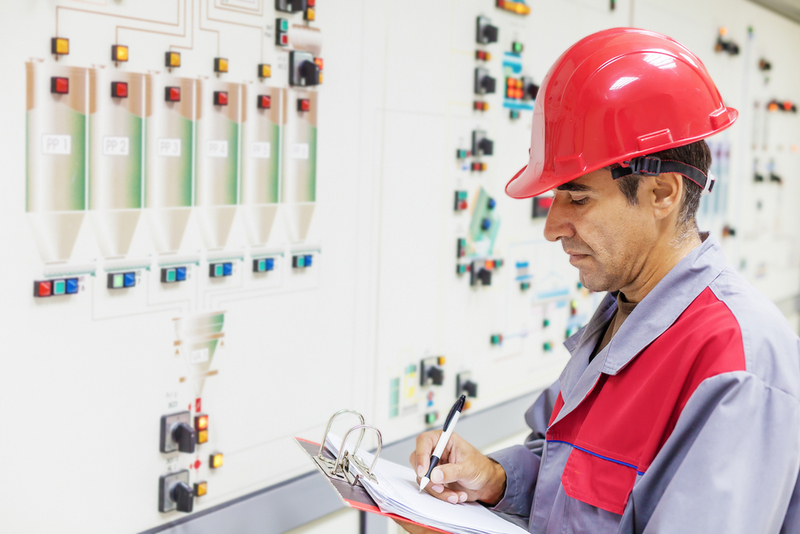 Electrical installation and similar services may disrupt the workflow of your facility. But, a professional contractor can work quickly to reduce downtime and get your machines back up and running soon as possible. As a result, your business experiences a minimal lag in productivity. Some building administrators and business managers may think that they cut down on operational costs by having someone from their in-house team conduct electrical installation — or by using lower-cost materials and equipment. This method doesn’t always work out in their favor though. 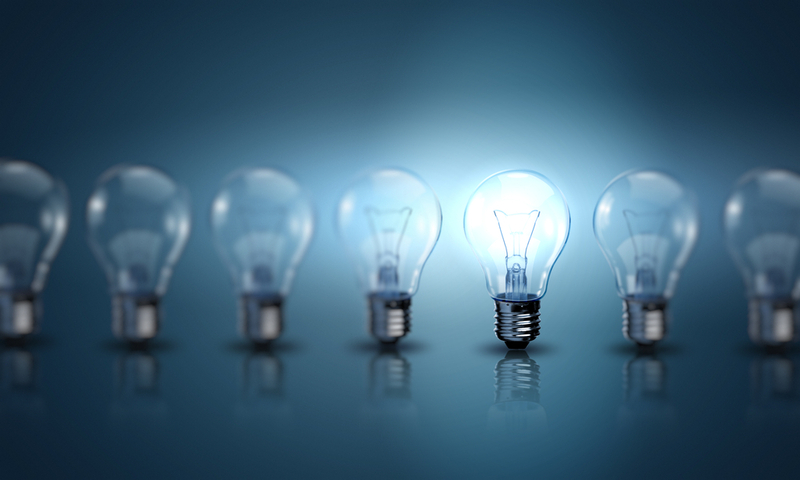 Outsourced services from a trained electrician can actually cost less in the long run. Organizations, government or private, look for ways to reduce costs without compromising safety and quality. By hiring an outside contractor to handle complex electrical servicing, you can be sure that they will spend only on the necessary materials and equipment. Instead of trying to figure out the electrical issue on your own, have a professional handle it. An outsourced electrical contractor will come in, fix the issue, and help you avoid further damages that may double your costs. They may even spare you from the risk of injuries. We can confidently say that outsourcing electrical services might be the cost reduction solution you are looking for. At Pro Circuit, Inc. we have a team of highly-trained commercial electric contractors who can handle any issue regarding your electrical distribution equipment or your concerns with control and power monitoring. Our timely and cost-friendly services include electrical installation, troubleshooting and repair, predictive maintenance, arc flash studies, insulation breakdown and ground testing, and maintenance service contracts. 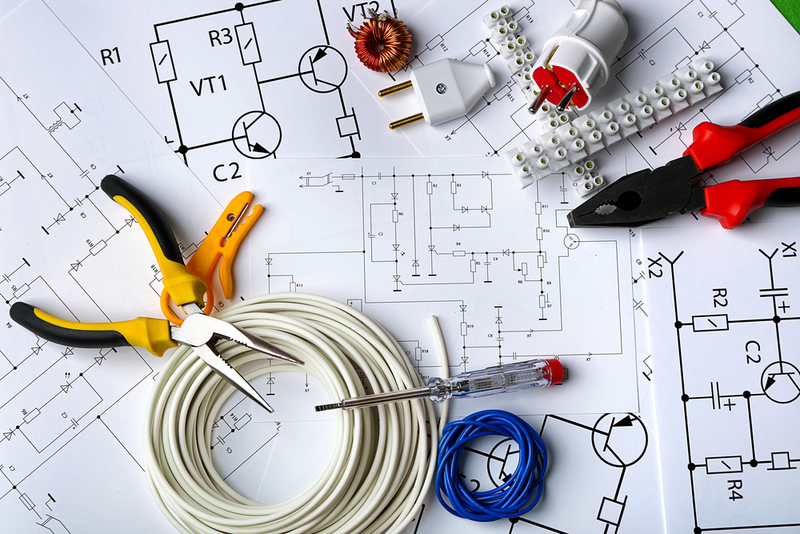 Contact us for any questions regarding commercial electrical work. 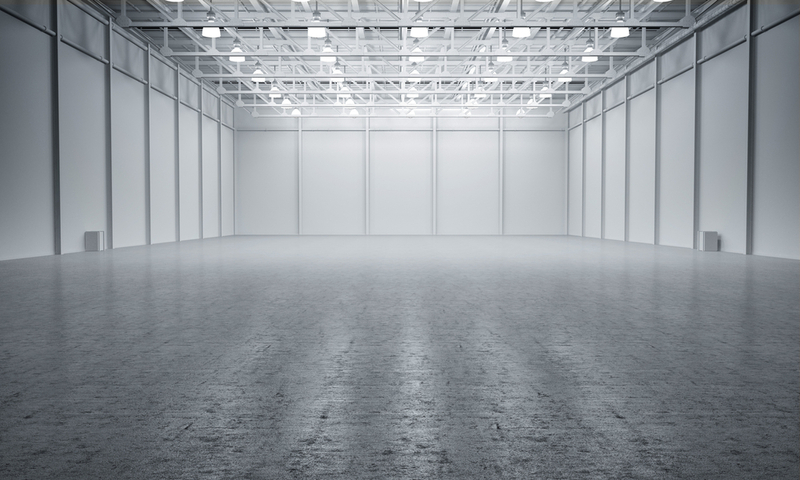 LED Task Tuning: Is Your Facility Overlit?